During the Greco-Roman era, worshippers bowed before the likes of Zeus, Apollo, Hades and Pan. Rituals were devoted to a myriad of gods and demi-gods, many of which celebrated hatred, seduction, and pain. When Jesus arrived on the scene, he challenged these mythologies with a new message of ultimate love, and the echoes of that dynamic collision still resonate today. 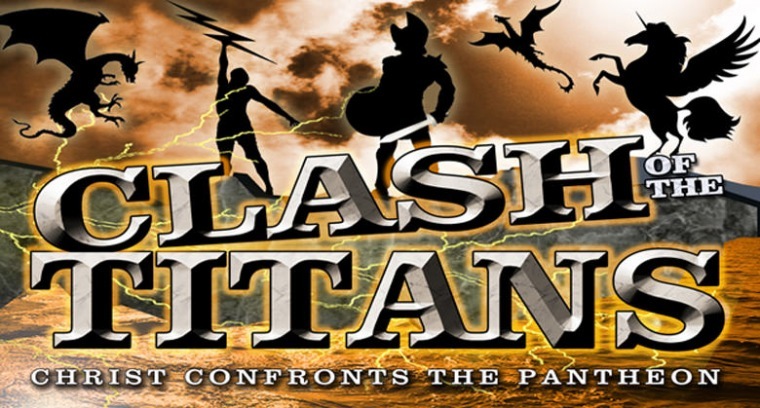 Join Horizon for CLASH OF THE TITANS, and see how Christ confronted the Pantheon to change the world for eternity.